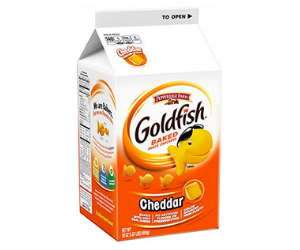 Pepperidge Farms' Goldfish crackers are loved by kids and parents across Canada. These crackers come in a variety of shapes and flavours. Check Free.ca for the latest Goldfish promotions and contests!